The BSNL Rs 198 plan offers 1 GB per day along with free personalised ring back tone. The plan has a validity for 24 days. 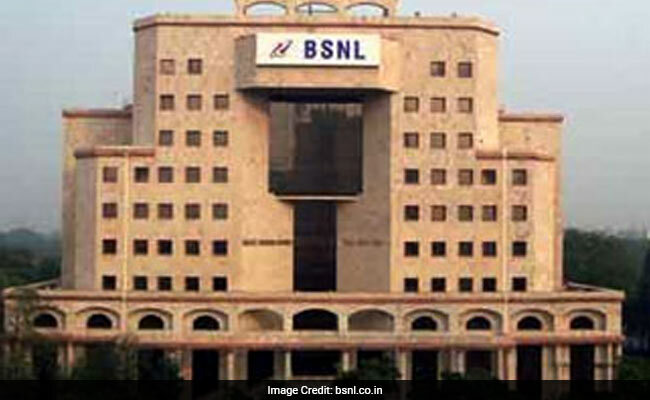 BSNL offers five data combo internet plans. All these plans have something unique to offer. Some have a short validity while the others have a longer one. The plans start for as low as Rs 109 and are available for as high as Rs 444. All the plans have PRBT, which is persoanlised ring back tone. 1. Rs 109 Plan: The BSNL plan offers 1536 MB data and it is valid for 25 days. The plan also covers free PBRT, which is personalized ring back tone. The personalised ring back tone is a service wherein the caller who calls another subscriber gets to hear a tune instead of normal ring back tone (tring tring). 2. Rs 198 Plan: The BSNL plan offers 1 GB per day along with free personalised ring back tone. The plan has a validity for 24 days. 3. Rs 291 Plan: Going further, the BSNL's Rs 291 plan offers 1.5 GB per day data. The plan also offers free personalized ring back tone. The plan is valid for slightly longer which is 25 days. 4. Rs 333 Plan: There is another long term plan known as 'Triple Ace STV' that is valid for more than one month, 41 days to be precise. The plan offers unlimited data. However, the internet speed is reduced to 80 kbps after a customer consumer 1 GB data per day. The plan also offers personalized ring back tone. 5. Rs 444 Plan: The BSNL plan also known as 'BSNL Chaukka' is valid for two months, which means exactly 60 days. The BSNL Chaukka offers unlimited data for the entire 60 days, subject to the slowdown of speed to 80kbps after consumption of 1.5GB per day. Just as other plans, this plan also offers free personalized ring back tone. #BSNL's attractive offers are a must have, do get in touch with us today to know more on exciting Data combo vouchers, ADSL modem & BB plans.